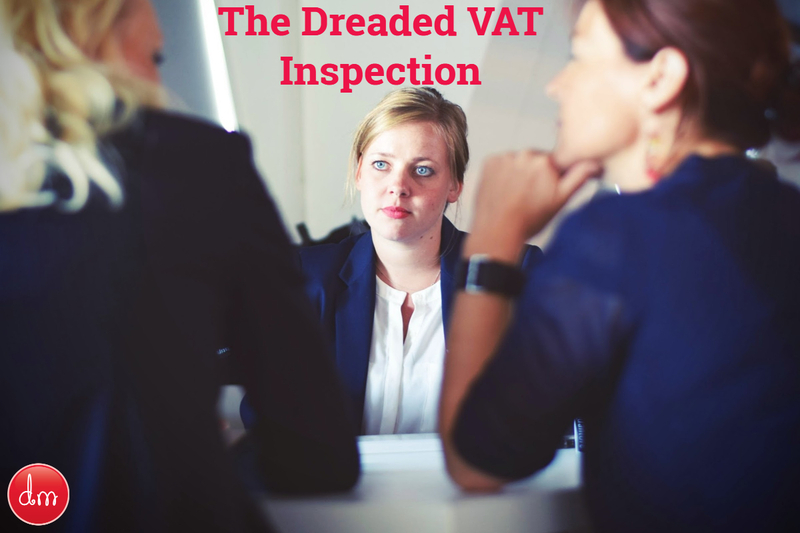 Most people dread VAT inspections especially if they have been penalised before. We recommend you review your VAT records and check if you have made any of these common VAT errors. If "guilty" check if you can adjust them on your next VAT return to minimise any additional assessments from HM Revenue and Customs. Recorded all your sales including cash sales? Claimed input VAT on a purchase invoice and a statement? Claimed input VAT on a non-VAT invoice? Claimed input VAT on non-business purchases? Claimed input VAT on business entertainment? Recorded all credit notes from your suppliers? Used the correct VAT scheme? Recorded output VAT on the disposal of equipment or vans? Recorded the correct input VAT on leased cars? Are you guilty as charged? If in any doubt seek professional assistance.